Comes a Horseman – 3 new reviews! On Wings of Song is one of this month’s recommended reads at Prism Book Alliance. They’re also having a giveaway. To enter tell them which book on the list you’d most want to read. The contest finishes on 14th February. Thank you, Felix from Prism Book Alliance for the lovely 4.5 star review of On Wings of Song. 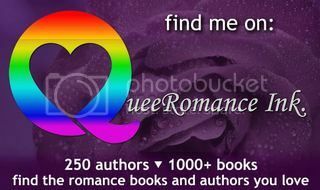 A lovely 5 star review from Lena at Rainbow Book Reviews. Thank you!